We opened our doors to students in 2009 and are proud to have seen so many highly skilled and motivated groomers go on to achieve their dreams. 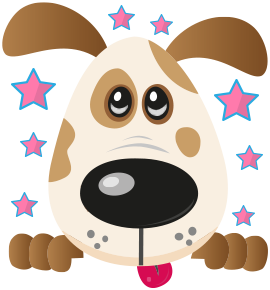 Our team of dedicated professionals have a wealth of knowledge for you to draw on and experience in every sphere of the pet care industry. Pets are more popular than ever and the public want to be assured that their companions are being cared for by trained, qualified professionals and they are going to leave a grooming salon happy, and looking great! Fern Gresty one of the Directors here launched the Groom School after failing to employ a dog groomer who matched her expectations. Working with other professional’s, she went on to design courses that ensured we deliver dog grooming training to the highest standard. Sarah Mackay joined Four Paws in 2015. Her creativity and focus on quality teaching led to her becoming a Business Partner and fellow Director of Four Paws Groom School and the creation of the Level 3 Diploma in Dog Grooming Qualification which is recognised on the National Qualification Framework in the same way as the City and Guilds qualifications. Together, Fern and Sarah hope to inspire all their students into following their dreams to work with animals whilst raising industry standards. As the number of dogs requiring grooming continues to grow, the UK desperately needs more qualified, skilled pet groomers. 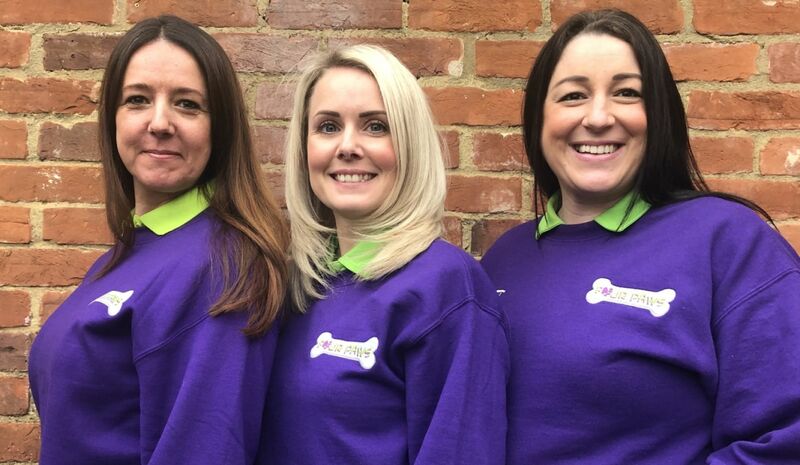 Due to popular demand, in 2019 Four Paws Groom School headed south and opened another school in Ashford, Kent. We are thrilled to have Sarah Sturley join us as a Director of the Kent training school. She brings a wealth of experience to the role having spent many years operating her own dog grooming business followed by a teaching role at Canterbury College. So no matter which end of the country you call home, we now have a school closer to you! Why choose Four Paws Groom School? The courses at Four Paws Groom School are designed to suit everybody. You can learn how to groom your own dog or cat in one day or complete a 26 day Open College Network West Midlands Level 3 Diploma in Dog Grooming Qualification (often referred to as the OCN Diploma). We cater for novices wanting some confidence to those seeking a career at the highest standard in a lucrative industry. We also provide skill refreshers to experienced groomers keen to continue in their professional development. - Pet trims? Not a problem! - Showing standard? Not a problem! - Extra practice on a particular breed? Not a problem!